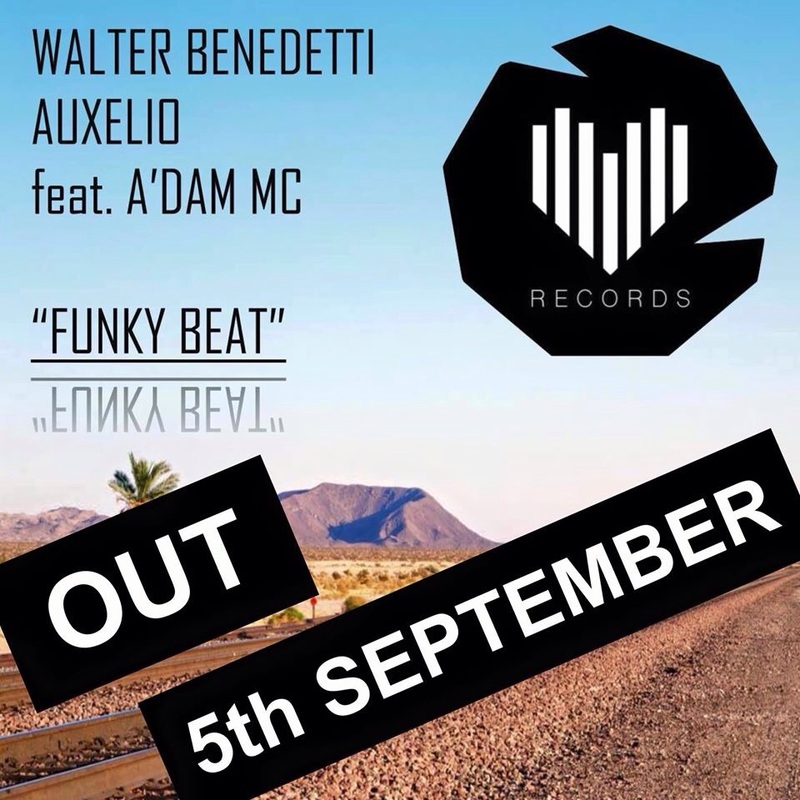 “Funky Beat” out on 5th September. 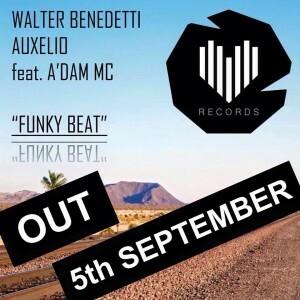 Out on 5th September “Funky Beat” the new single by Walter Benedetti and Auxelio feat. A’Dam Mc. 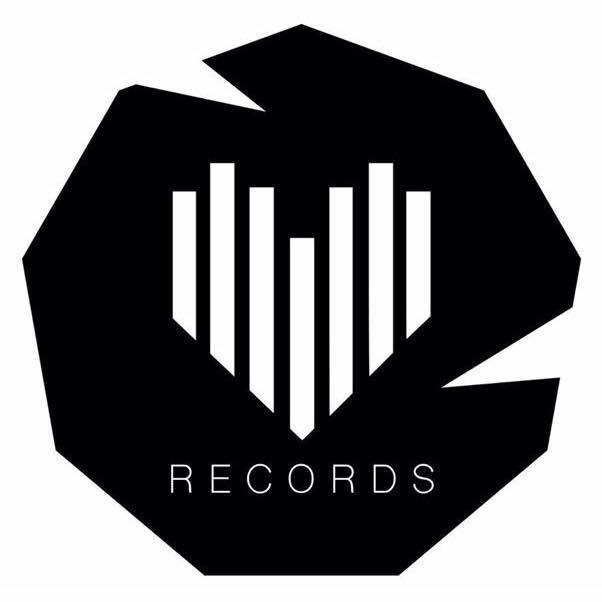 Questo articolo è stato pubblicato in News, Releases e taggato con adammc, auxelio, ecgrecords, festeisef, walterbenedetti . Bookmark permalink .